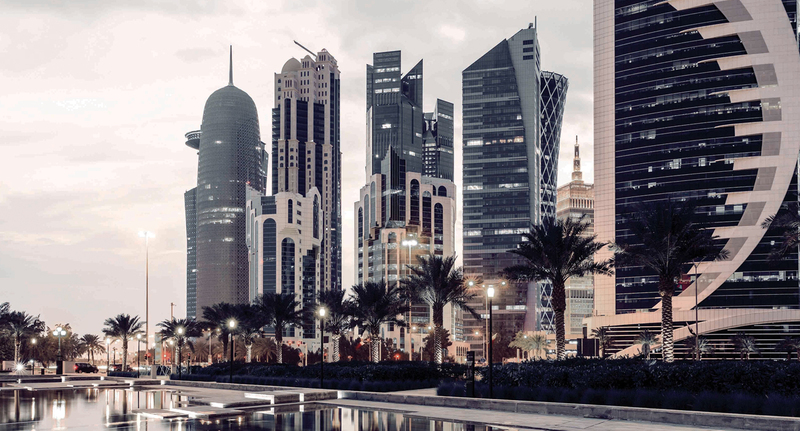 GWC Relocation’s highly trained and experienced teams use the best packing materials and techniques to move a client’s office furniture or personal belongings safely within, into, or out of Qatar. The department also provides meet and greet and departure services, helping clients navigate through the procedures needed to settle in or leave the country with ease. For local and international moves, the company offers complete door-to-door services, and comprehensive insurance is available for all relocation activities. GWC Relocations is the go-to resource for corporate and individual clients, offering services on a house-to-house basis, as well as the movement of mass residential compounds and major office buildings. As decentralization efforts have seen a number of ministries move out from West Bay to other areas of the country, GWC Relocations has assisted several government authorities in performing full office moves with minimal disruption to their operations. GWC has provided several higher education institutions in the State of Qatar with international relocation services for their staff. GWC Relocations assesses the needs of each individual’s belongings, packing and crating one day before international shipping, as well as providing meet and greet services for newcomers to the country.